Follow RT for news and stories from Davos, which is a town and ski resort in the Swiss Alps. 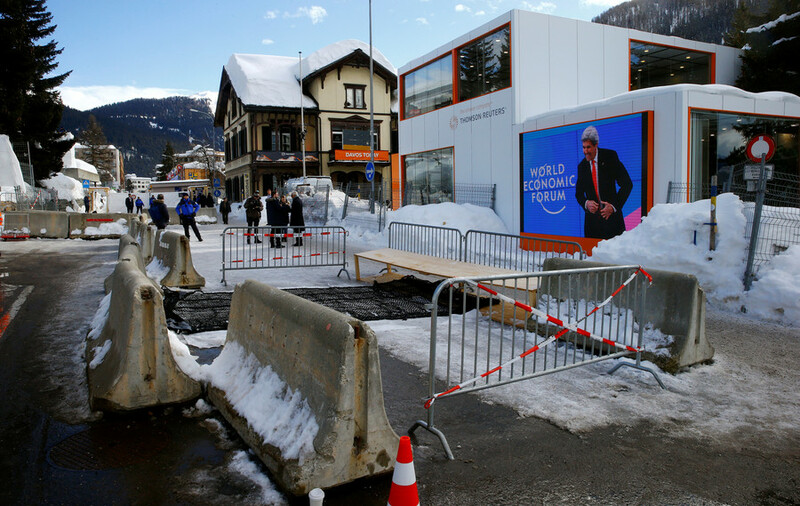 Davos is known for hosting the World Economic Forum Annual Meeting. The meeting gathers business giants and political elites to discuss important economic programs. Visit RT.com to get the background of the forum and news and information about the annual meeting in Davos, which is always held in winter. According to the official website of the Forum, the last meeting held in Davos in January 2018 aimed “to rededicate leaders from all walks of life to developing a shared narrative to improve the state of the world.” Don’t miss special RT coverage of the World Economic Forum Annual Meeting in Davos. RT correspondents go to Davos to attend the forum, and manage to get the most interesting comments and interviews from leaders and successful businessmen. 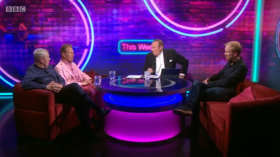 Dutch historian Rutger Bregman, whose shaming of elites at Davos for not paying their taxes made him a worldwide sensation, has now launched a stinging attack on the BBC, after appearing on This Week, the outlet’s political show. Carlos Ghosn, who is currently stuck in a Tokyo jail, has quit from his top job at Renault, France’s finance minister revealed to Bloomberg at the World Economic Forum (WEF) in Davos. The carmaker has already named new chiefs.